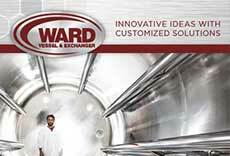 Ward Field Service Group falls under the same award-winning Quality Control program as all of the Ward ASME Code fabrication facilities. 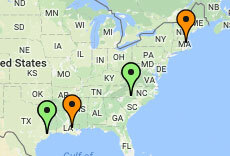 We regularly work across state lines anywhere in the US to manage the repair of ASME Code Vessels and Heat Exchangers. The end result is you see the same attention to detail and quality in the field as you do in a Ward shop.